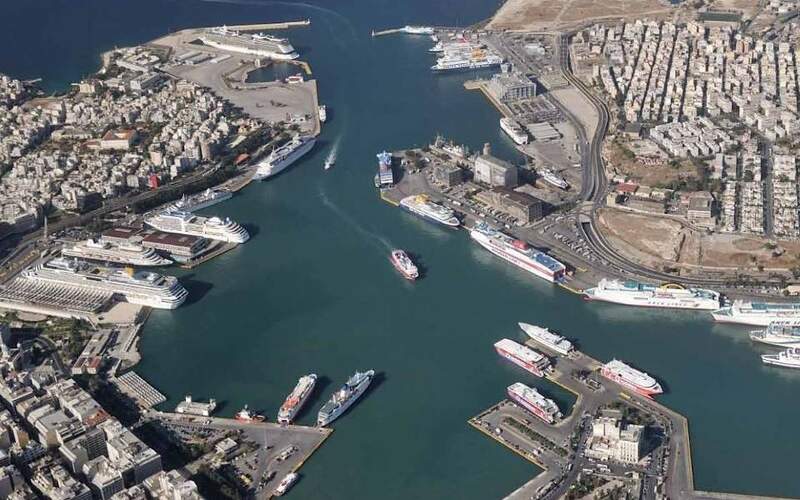 Piraeus Port Authority is hosting an event on Thursday on maritime surveillance in the Mediterranean, in the context of the creation of the Greek Hub, a center that will coordinate the country’s maritime surveillance operations. The event forms an integral part of the Interreg MED project titled “Promoting Security and Safety by Creating a MED Cluster on Maritime Surveillance,” or PROteuS. The project aims to promote innovation, skills development and the competitiveness of small and medium-sized enterprises active in maritime surveillance across the Mediterranean. At first this will be done through the creation and promotion of national maritime surveillance hubs in six southern European Union countries (Greece, Cyprus, Italy, Spain, France and Portugal) and later via the creation of a Mediterranean cluster for the development of cooperation on maritime surveillance issues to enhance security in the Med. The event, starting at 4 p.m. in Piraeus, aims to inform the local ecosystem of maritime surveillance about the Greek Hub and the activity of the Mediterranean cluster on maritime surveillance.